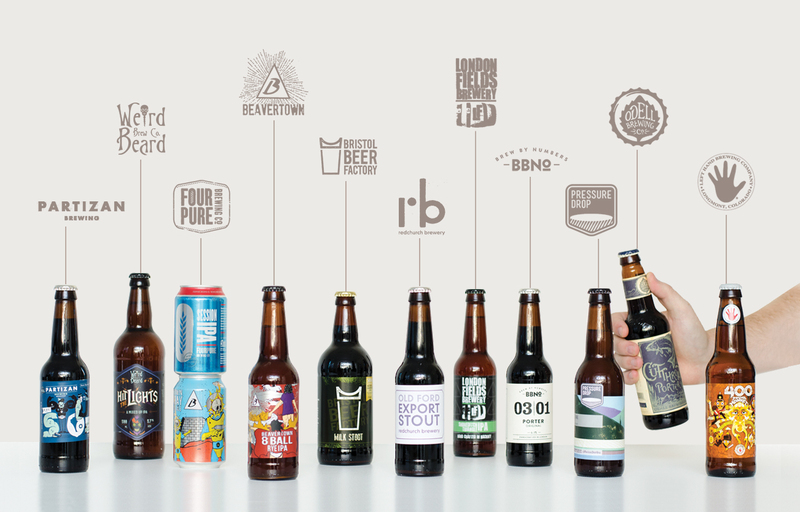 Honest Brew are a UK-based craft beer supplier, delivering personalised subscriptions to beer lovers around the world. We had a chat with Co-Founder Andrew about what makes their business tick. We moved over here in 2012. We started brewing our own beer and found that the local brewers were only supplying local areas. We saw an opportunity and created a platform where people could sign up to a personalised subscription, supplying our own beers plus six other local brewers. Our focus was all about individual taste so that people could get a customised supply of the best beers around the world. We now have thousands of customers across the UK and we are shipping tens of thousands of beers every month. For our customers, it is about the discovery of new quality craft beers. We now have 120 breweries that we represent and we are adding a new brewery every fortnight. There are other beer clubs in the market but we are the only one that offers true personalisation, and that was always going to be our uniqueness and what we stood for. So if you don’t like fruity or malty beers you won’t get any in your order. We really believe in understanding your flavour profile and then delivering unique custom-selected beers for our customers' tastes. What do your customers love about your service? They love that we are big on quality. We only supply the best-produced beers in the world and we go out of the way to make sure that they are. Before a brewery can supply to us they have to send product to our office to make sure that we are happy with the quality. We also make sure that no two boxes are the same that are sent out to a customer. 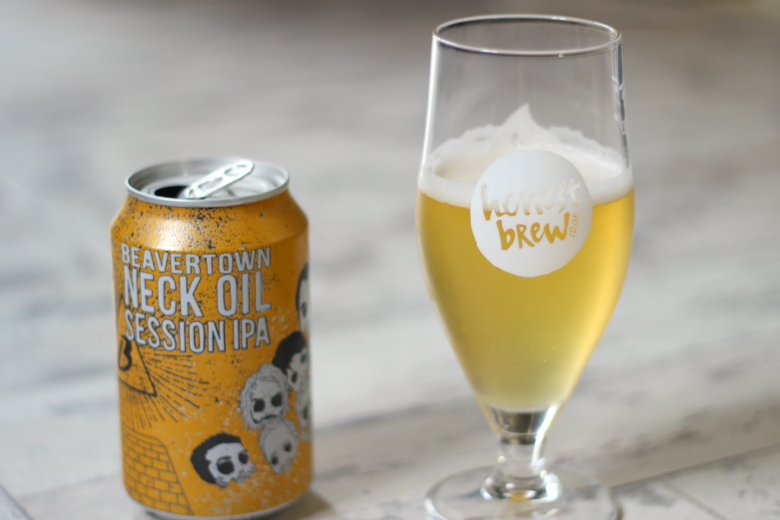 It is exciting that there is so much growth in the UK of people appreciating and drinking really good beer, and that we can help them discover the beers that match their tastes. What were some of the difficulties that you encountered as you grew? When we were shipping small amounts of product it was easy just running off spreadsheets. However, when we began fulfilling large amounts of orders, we weren't able to scale this up. We have been through 2-3 different software solutions that were all a good fit at the time and now we are working with a substantial solution that allows us to grow and scale for the future. As a business what makes you proud? A big part of our success is the relationship that we have with the brewers and that is something that we are proud of. An example is our relationship with Yeastie Boys, who are a New Zealand brewer. We had an event with them last year and now we are their biggest retailer in the UK. It is great having a New Zealand company working out here with us. How has Crossfire helped your business? TradeGecko recommended Crossfire as they know how to build custom software and understood how we needed to integrate directly with our warehouse. We had a terrible FTP previously, so we needed to get a proper server system. Crossfire's integration with our warehouse has been great and they ensure that everything is running smoothly. On top of that, support has been very, very good. Due to the time differences, a lot of the support has been at odd hours in New Zealand, but that has never been an issue. So even though we work in opposite time zones, Crossfire still manage to support us. Because things are working smoothly in the background, we don't even notice it happening. When you notice something happening, it means that something isn't right, and that thing is slowing you down. Having a third party manage the orders and warehousing saves us a lot of time and allows us to concentrate on other things. We went with Tradegecko and Crossfire as they understand how it all works and there was a lot less friction in the initial setup than what we have experienced previously. It was an easy implementation.